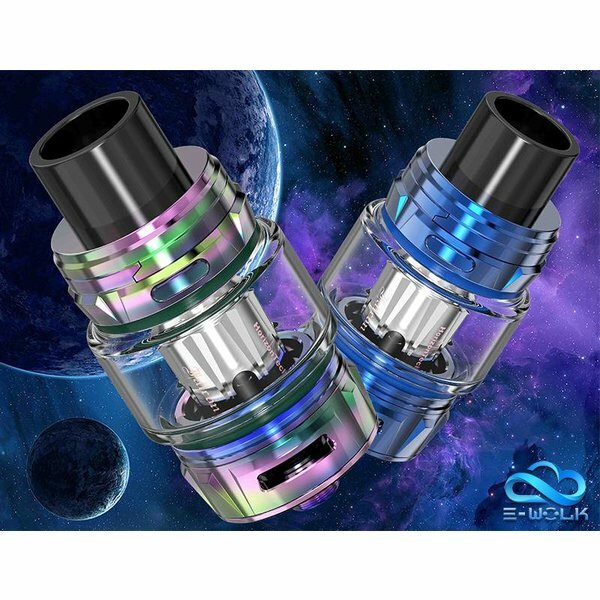 The Horizon Falcon RESIN Edition Tank is the extension to the success of HorizonTech's popular tanks, featuring a resin embedded frame with 7mL maximum capacity, dual slotted bottom airflow control, and the new 0.16ohm M2 Mesh Coil. The Horizon Falcon Replacement Coils delivers a truly innovative central wicking process such as the utilization of natural flax fiber for flax paper and wood pulp for an astounding flavor profiles for the Falcon Sub-Ohm Tank. Replacement coils for the all-new Horizon Falcon King Tank, sub-ohm vaping at its finest.